Only a bit more than a week after the eclipse, we received some of the most adorable “Thank You letters”. Some of the students that participated in our preparatory activities had sent them with the help of their wonderful teachers. And they even illustrated them with their own drawings! So: Thank YOU all for being such a wonderful group! If you, dear blog reader, would like to smile with us, you can look at some of the letters in the pictures and read the nice quotes. We hope so!! Until then, keep learning and be curious! Under the Same Eclipse: THANK YOU to all of these wonderful students who participated in our activities – you were all fantastic. And THANK YOU for these adorable letters. We are so happy that you learned so much and we encourage you to follow your curiosity. This entry was posted in Solar Eclipse on 25 October 2017 by GalileoMobile. Almost 2500 students got the opportunity to observe the eclipse from Pasadena, California, with amateur telescopes generously provided by Meade Instruments. Many of them also participated in workshops run by part of our team of GalileoMobile and collaborators. The 2017 Eclipse happened on the 21st of August and literally passed over the entire continental United States, beginning in the West and moving to the East. That is why months in advance the media heavily advertised this natural phenomena as the “Great American Eclipse”. Especially in current times, such nationwide unifying events are fantastic for a country like America that appears to be increasingly divided since the last federal elections. 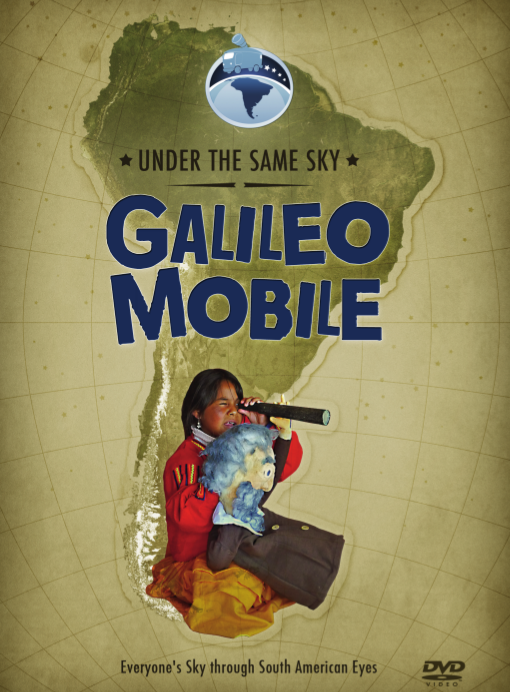 As GalileoMobile, our aim is to bring astronomy closer to the public. 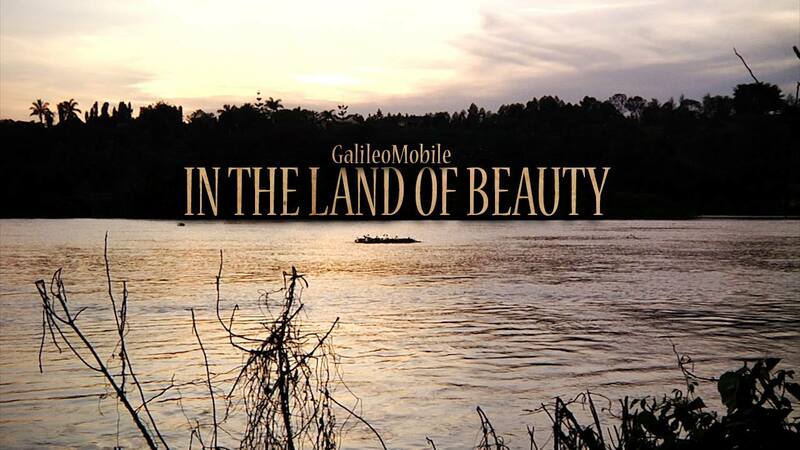 However, one of GalileoMobile’s most important slogans is “Under the same sky”. What we would like to transmit through this is the feeling that we are all on one planet, in the same Universe, sharing the same sky, regardless of the subtle differences concerning each other’s race, religion, or nationality. led us to the project “Under the same eclipse”. And in fact, it was not only a “Great American Eclipse”. On the Canary Islands, part of Europe, but off the coast of Morocco, the very end of the eclipse could be partially observed. This parallel project, will be presented in another post coming up soon! In Pasadena, California, we started the planning at the beginning of 2017 and had the first meeting with leaders and teachers of the different participating schools in the spring. Normally, our expeditions have led us into developing countries in South America or Africa and generally one would expect that schools are very well off in a place like California. However, just as in many other supposedly rich parts of the world, many aspects are still left to improve, right at our door steps. Depending on the area of the schools, even in a place like California, resources can be scarce. Some schools might not even have funds for a science teacher in certain grades. Cooperating with the Pasadena United Schools District (PUSD), we identified 5 schools that had a focus on STEM (Science, Technology, Engineering and Maths), but were located in underprivileged areas. The idea was to provide them with telescopes, education material and workshops to fully take advantage of the eclipse with their students and to possibly continue astronomy education at their schools. Additionally, we wanted to foster the connections between the schools. The first step were a couple of meetings with the teachers from each school to outline the project. In the meantime, we received a generous donation from Meade Instruments who supported this project with Eclipse Viewing telescopes – one per school – and one PST Coronado H-alpha telescope to rotate between the schools. After we received the telescopes, we held a teacher training workshop just before the summer and visited a couple of the schools. Over the course of the summer a 6th school joined the project. Quite perfectly, school returned one week before the solar eclipse. That gave us time to visit another couple of schools and run workshops around the eclipse and the sun. The students simulated the eclipse using giant inflatable balls for the Sun, Earth and Moon and together, we performed a little theatre play in each class. Since the two different telescopes permitted us to observe sunspots and solar eruptions (with the H-alpha telescope), we discussed the sun in a bit more detail with the older grades. Using models of the sun, videos taken by spacecraft and iron powder and magnets, the students started to investigate solar magnetism (with a little bit of facilitation). At the beginning, reactions went into all possible directions. In some classes, students even were almost disgusted by a close-up picture of the sunspots (ok, they do look a little bit like some kind of hairy beast). Throughout though, they were all fascinated by the effect of the magnets on the iron powder. After the first fascination, they started seeing similarities of the structures in the powder and the sunspots. After, we also showed them videos of eruptions and prominences ejecting material off the solar surface. When we set up the telescopes after the workshops, it was just perfect to find a group of sunspots on the Sun AND filaments of gas on the sun’s surface. Of course, this was the most fascinating part for all of us! Unfortunately, no-one of our team could stay in Pasadena for the actual eclipse day, as we all travelled to totality towards Idaho and Wyoming (another post about this will be published soon!). However, we actually believe that the schools were very well prepared. Thanks to Meade Instruments we could also supply them with a large amount of eclipse glasses. We also think that it was even better that they observed the actual event on their own. This way, all fear of using the telescopes should be gone and they are ready for more astronomy experiments in this upcoming academic year. We also hope that at least the older students at each school might be able to collaborate on projects and that we could convey the message “Under the same eclipse”. 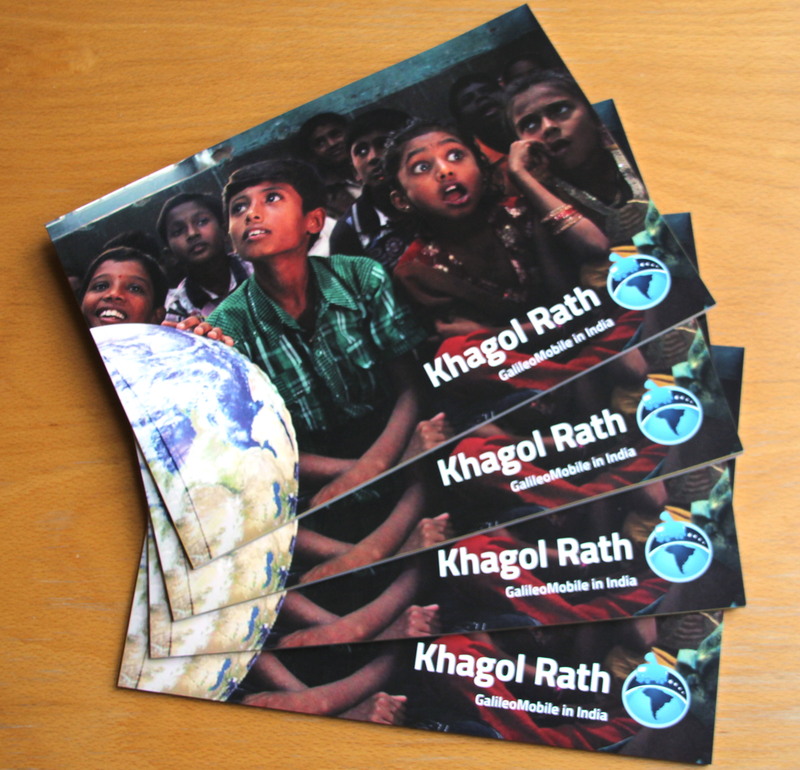 In total, 6 schools and almost 2500 students participated in this project! This entry was posted in Solar Eclipse on 29 August 2017 by GalileoMobile.